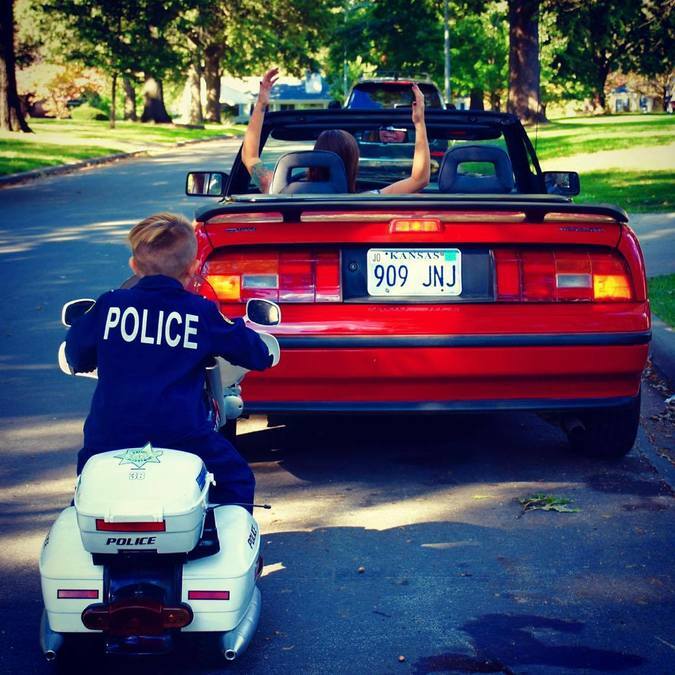 “Police Officer” Oliver may only be 5-years-old, but he’s already taking on huge responsibilities. 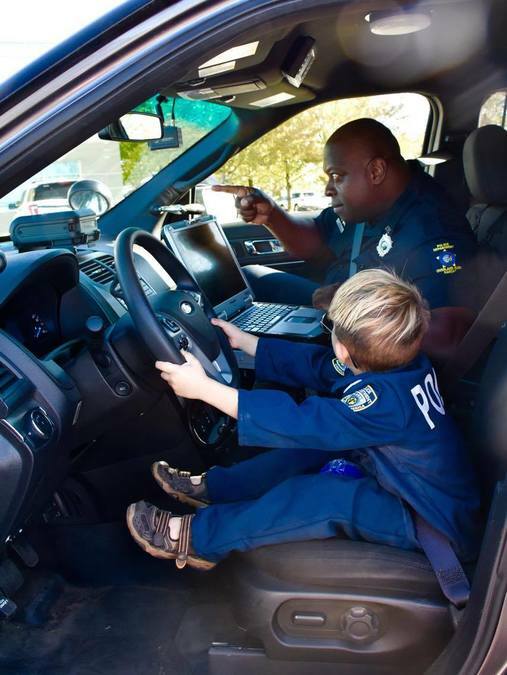 The Overland Park, Kansas native wakes up and puts his uniform on every morning to patrol the streets and make sure everything is okay. 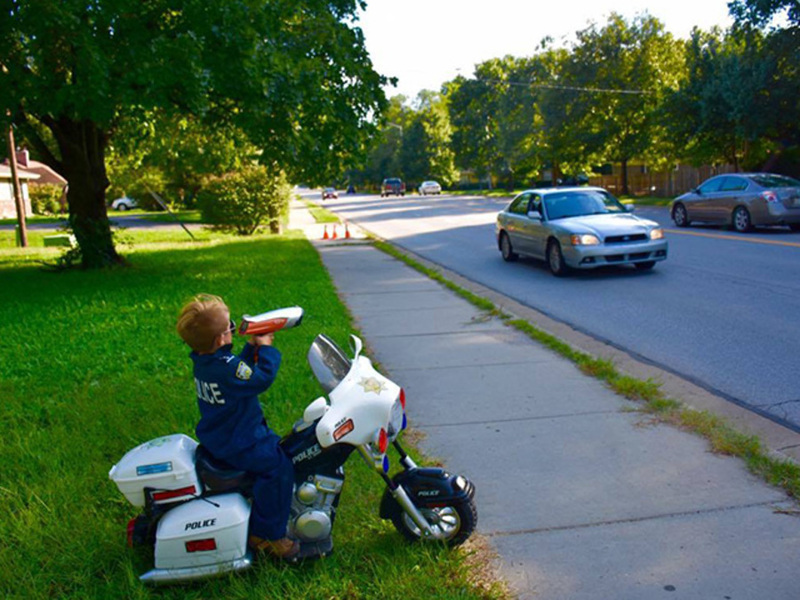 When everything checks out, he is onto his next job: looking for speeders with his radar gun. 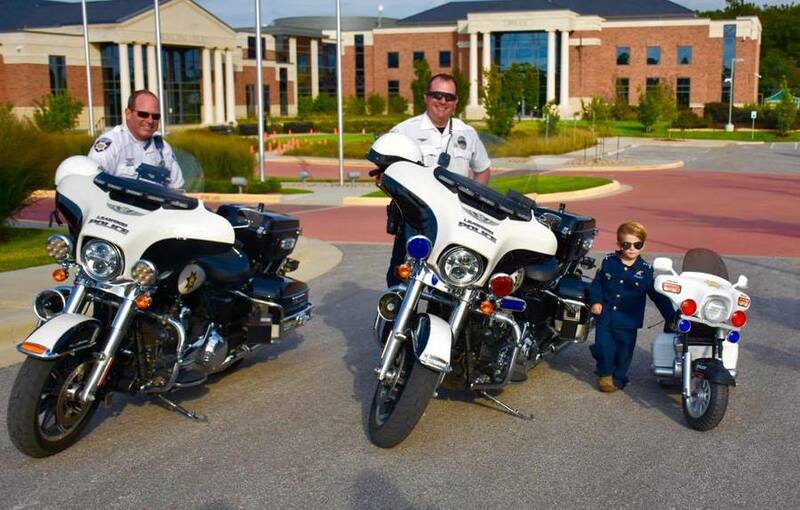 Plus, he's already gotten some great experience training with some of Kansas City’s finest. Below, you can see him working with a police officer from Overland Park and officers from Leawood.